Whether you're a Pro Racer or a Weekend Warrior. 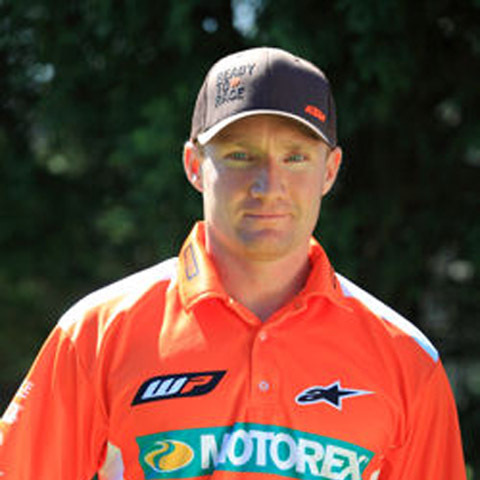 We believe in making improvements not just a difference for the individual rider. Understanding a great handling bike is more than just good suspension. The setup has transformed how my bike handles. The E7 & Huck valves setup has given me more confidence to hit not only small bumps, but large stuff at greater speed. 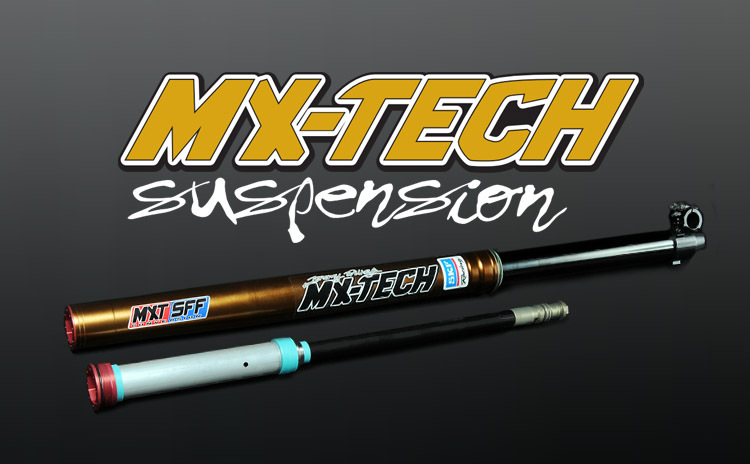 I have also found the suspension is so much smoother and I even think that it has helped with fatigue. No more arm pump! 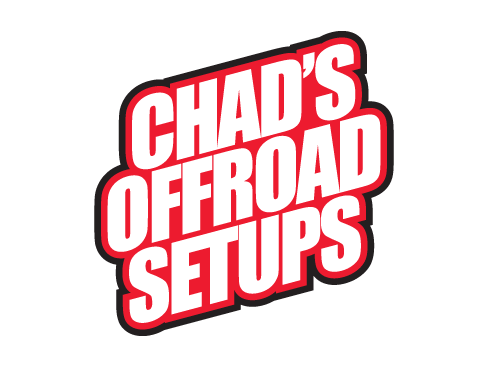 Thanks again, to all the guys at Chad's Off-Road Setups. 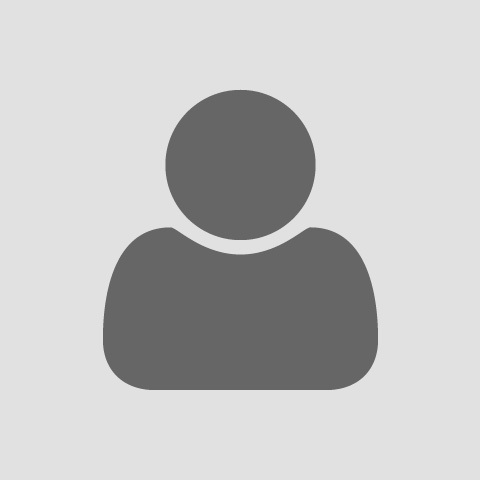 These products are winners! 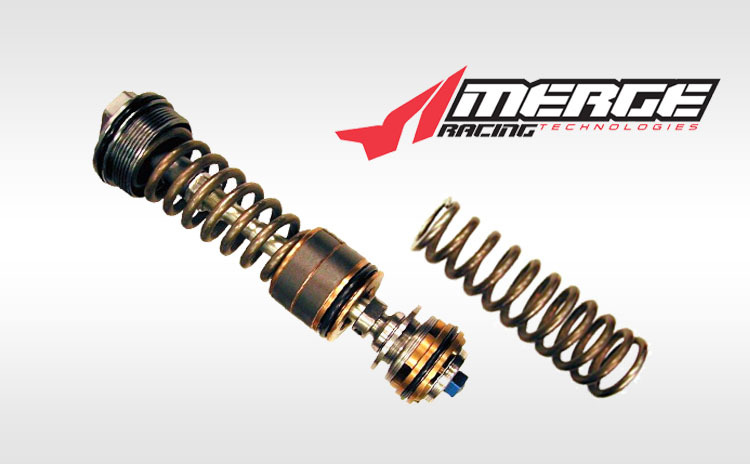 The MX-Tech Huck Valves made a huge improvement. The Huck-Valves enable you to have a stock fork that’s soft and plush in the initial part of the stroke, yet still has bottoming resistance in the same way a factory fork can be setup. 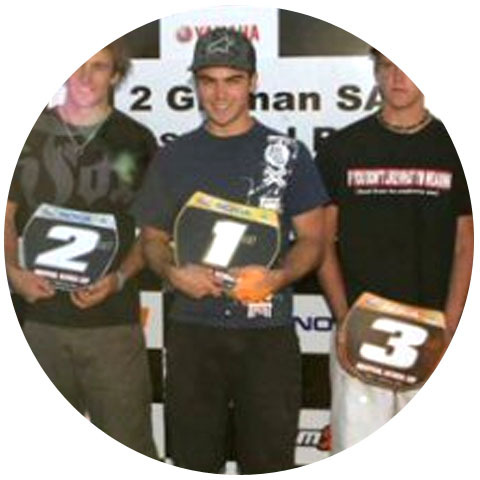 You can soak up those small, chattery bumps like tree roots and rocks and still hit the motocross track at speed with confidence. I now have more confidence in my bike. 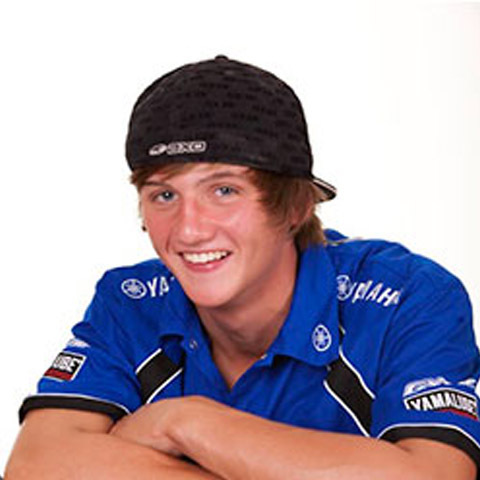 The MX Tech products have given me more confidence in my bike. It has made my riding more enjoyable and I am going faster too. My bike in stock trim was quiet good. 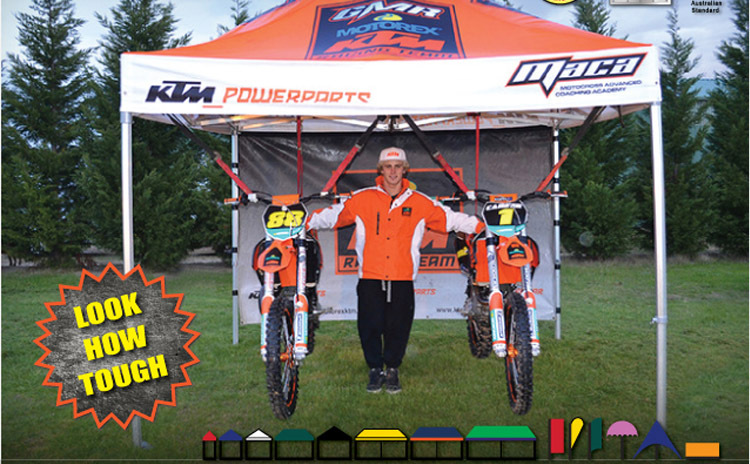 Then Chad suggested I try the MX Tech products and it has taken my bikes handling to the next level! Top job! I'm very happy. I got the bike out this morning for the first time and I'm very happy! I feel more confident attacking corners on the brakes and gas. I'm more comfortable on the rocks too which is the main area I was looking for improvement! For easy installation of flywheel weights on most two strokes. 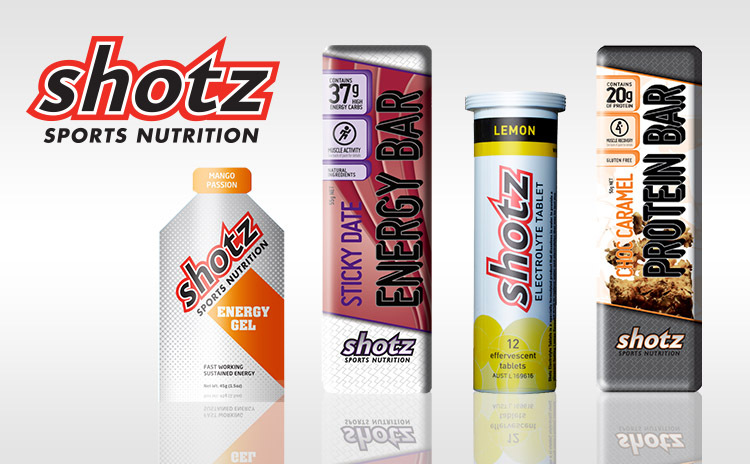 Specifically designed for athletes wanting to perform at their best. 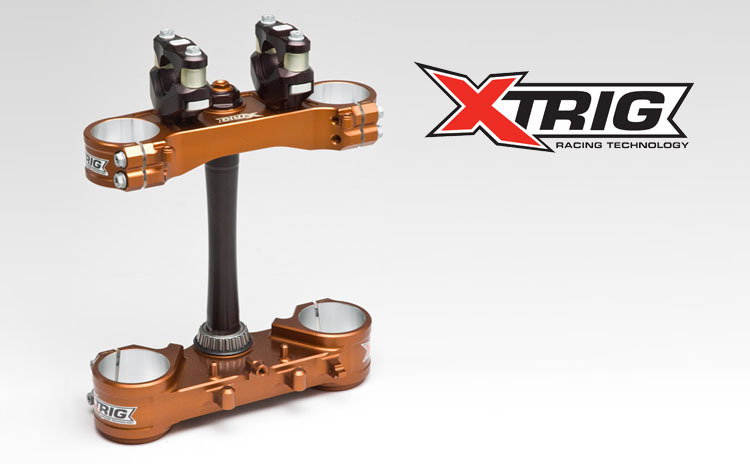 High quality suspension using the latest in Japanese technology. 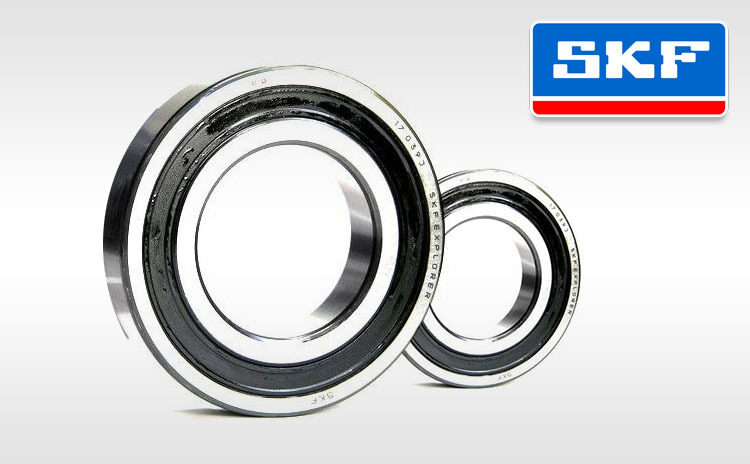 Specifically developed for heavy-duty off-road motorcycle use. 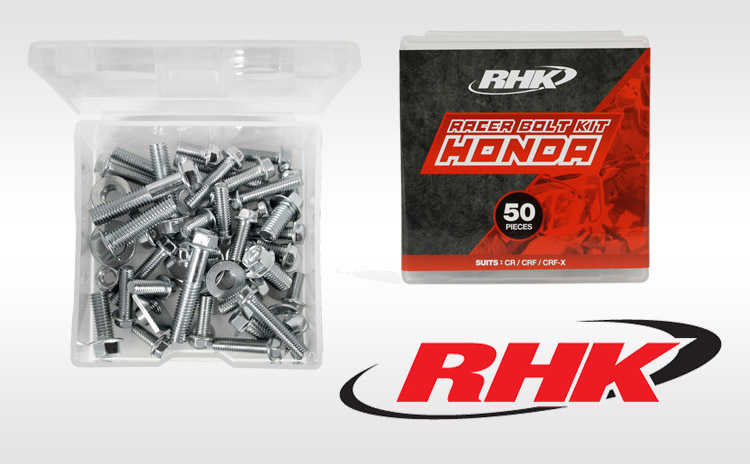 RHK supply high quality performance motorcycle parts and accessories. 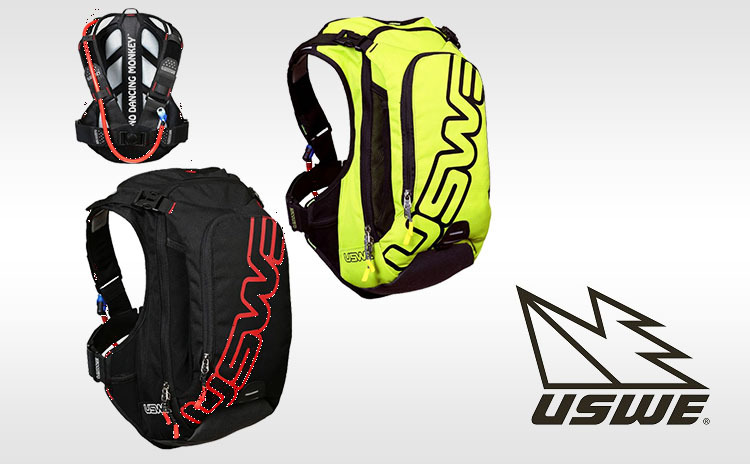 Light weight, quality hydration packs for offroad motorcycling and mountain biking. 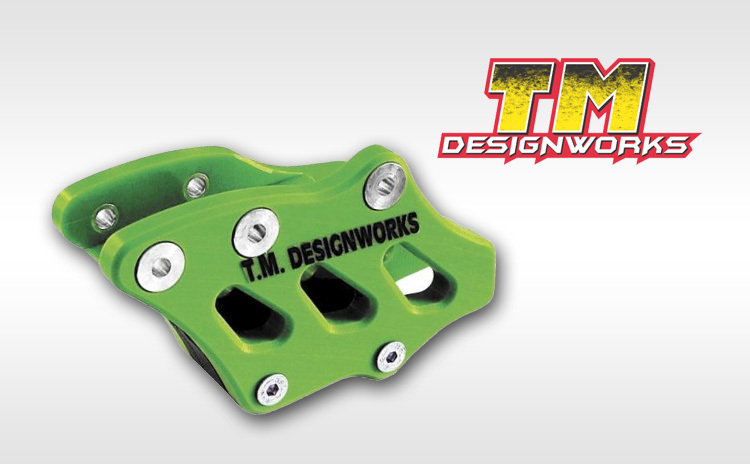 Lighter than stock rear chain guards with a slimmer profile and increased ground clearance. 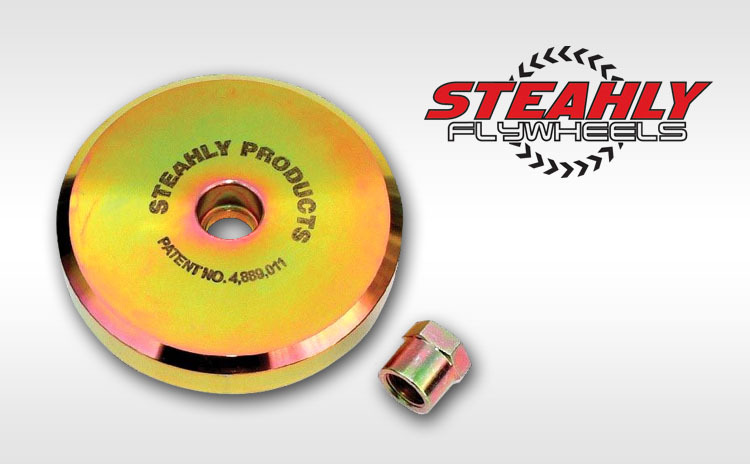 Make your bike’s power smoother and easier to control with a Steahly Flywheel Weight. 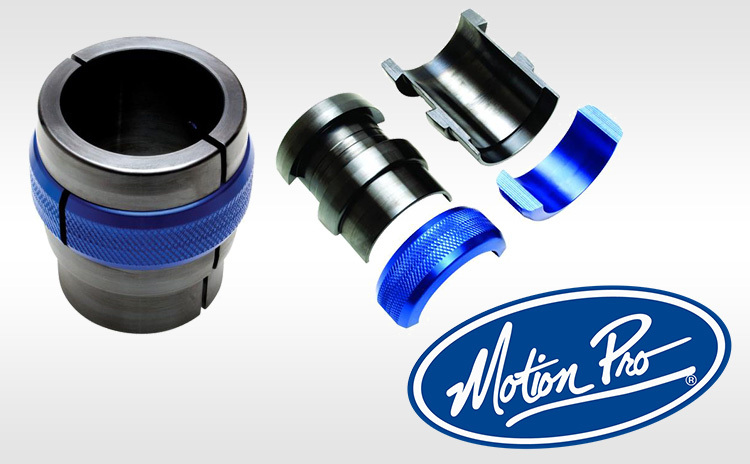 Motion Pro supply high quality cables, tools and controls for motorcycles. Aussie Made & built to last! 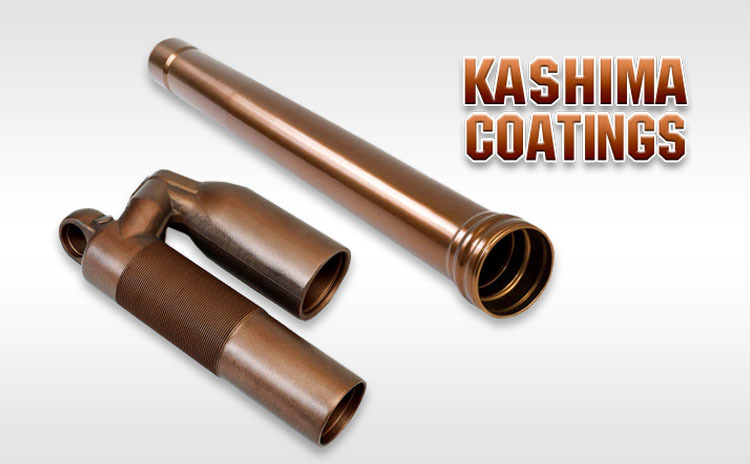 Structurally certified to provide a great product & peace of mind. 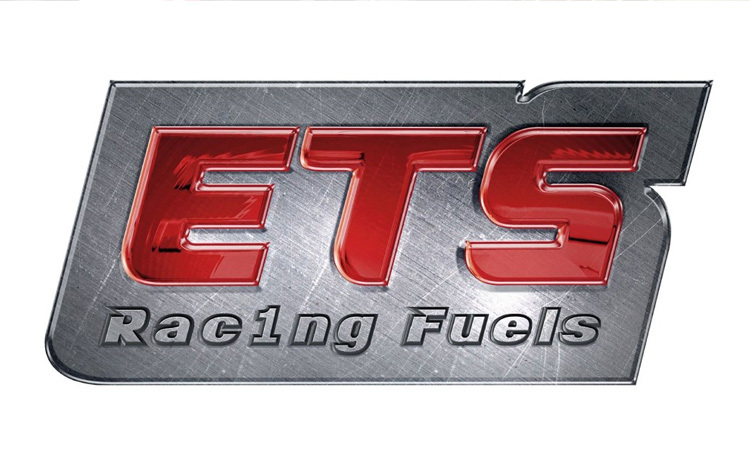 ETS racing fuel is the best way to achieve maximum performance in your next race. Fix the pressure the ramp-up spikes common to many air-suspension systems. 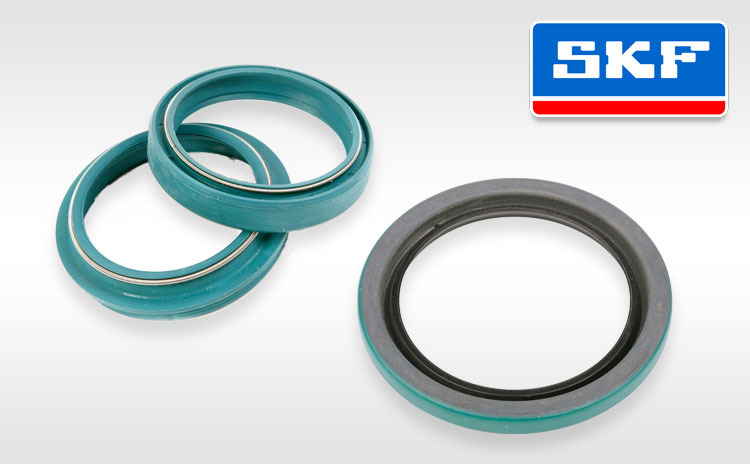 World leader in fork & wheel seal kits specifically developed for heavy-duty off-road use. 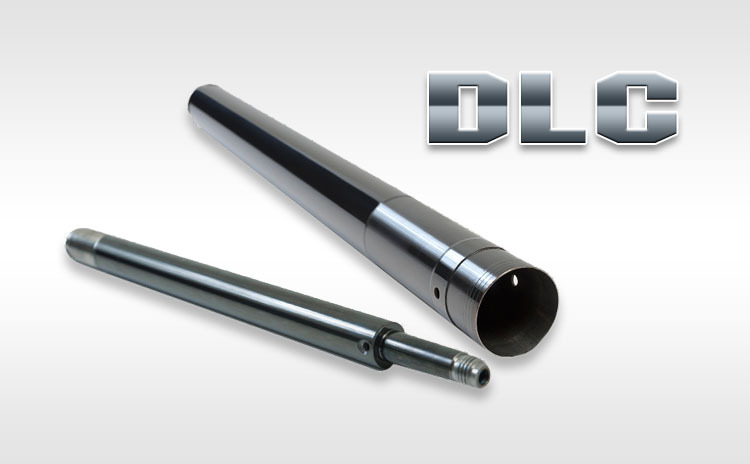 DLC (Diamond Like Carbon) Coating provides smoother shaft movement for a better ride. 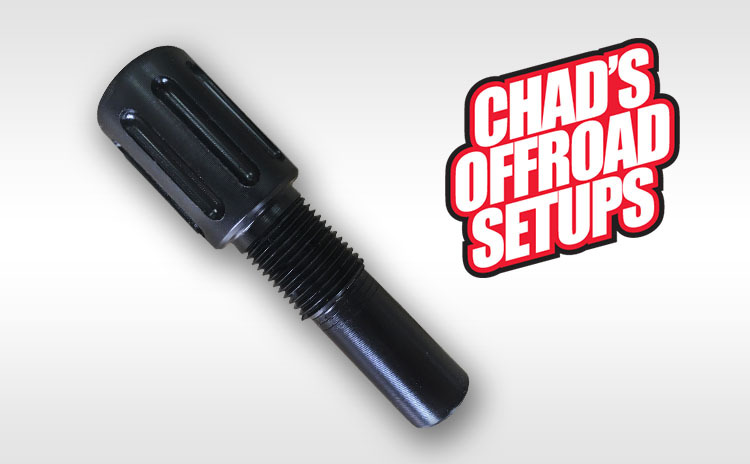 Reduces stiction for a freer action to your fork and shock to provide a much smoother ride. 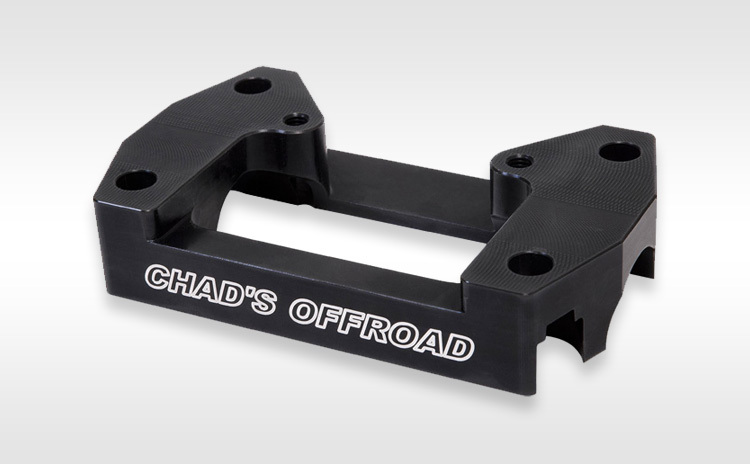 A bar mount system designed to absorb the vibration from the motorcycle to the riders hands. 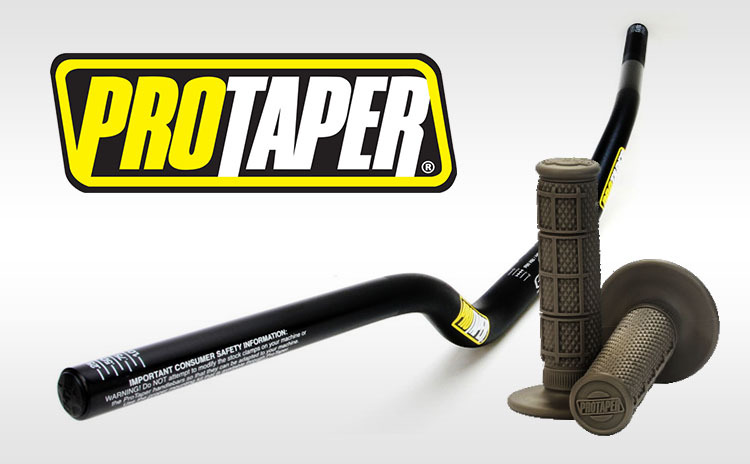 Provides the ultimate in adjustability & vibration resistance for your dirtbike. Reduces forks bottoming out and provides less resistence at the top of the stroke. 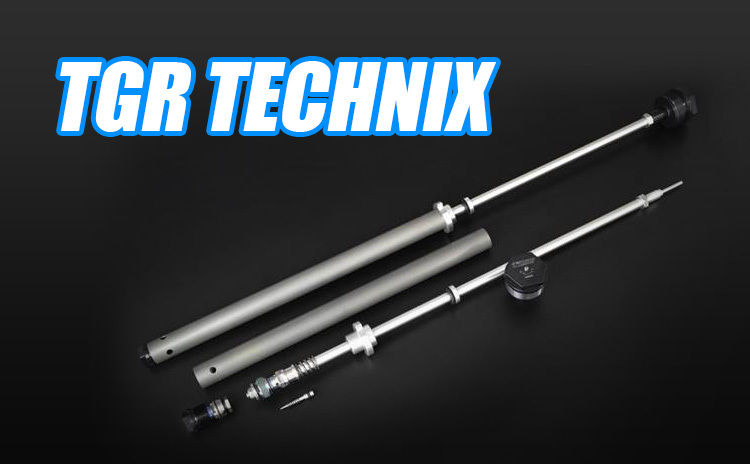 Providing expert custom installation of Factory Offroad Motorcycle Fork and Suspension Kits.